Cab services are also being forced to build better security measures for passengers. Cab services like Ola and Uber have no doubt made it really easy to commute in metro cities. However, there are still some issues many face with them. One of the most common is the drive cancelling the ride, generally in most crucial hour of need. 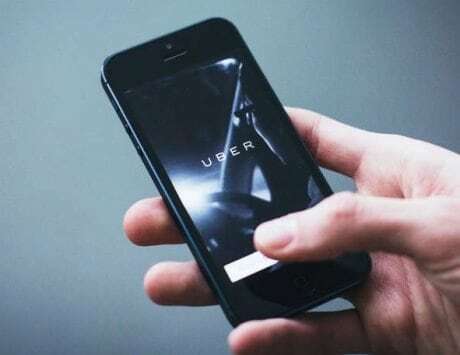 But that could soon be a thing of the past, as a new regulatory policy being passed by government of Delhi, claims that a fine worth Rs 25,000 will be imposed on cab hailing services for canceling trips. As reported by Times of India, the new rule is a part of the, ‘Licencing and Regulation of App-based Aggregators Rules 2017,’ which has been drafted under a panel headed by PWD minister S Jain. It is said to be finalized soon and sent to Delhi for approvals. Alongside that, the panel has also come with a new City Taxi Scheme 2017. With the new fine, the new policy also ensures to cap surging prices while bringing along new safety measures. 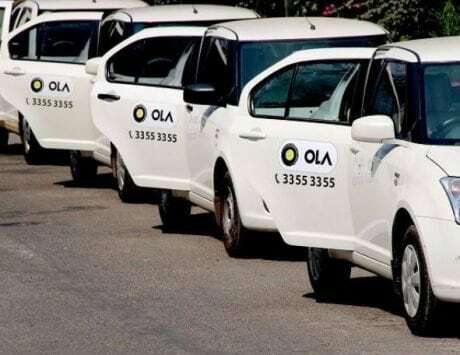 The draft states that in the event of a passenger reporting of molestation or misconduct, the cab services will have to ones to file a police complaint. A fine of Rs 1 lakh will be imposed upon them, if they fail to do so. Not just that, once the rules have been passed, both service providers will also need to setup 24 x 7 working call centers for customer. Panic buttons in vehicles and apps are also said to be mandatory. Pressing the panic button will alert the local police immediately. 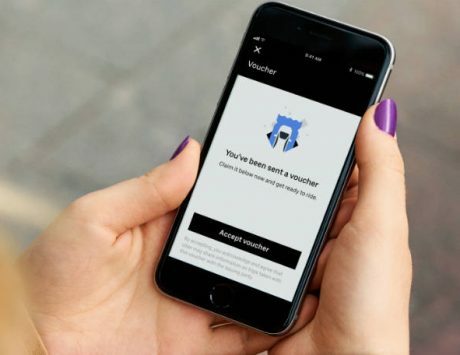 The app will also allow the customer to share cab details along with their location with two people. 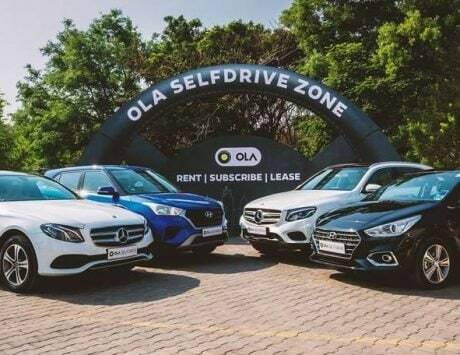 The app-based aggregators will also have to get a license from the government to operate in Delhi. On the driver front, the policy mentions that the service providers are required to provide visible picture of the driver along with a vehicle description. It also mentions that people who have been convicted of driving under the influence of alcohol in the last seven years, will not be permitted to drive. Lastly, the policy also encourages the aggregators to bring in more women drivers on their platform. The City Taxi Scheme deals with private taxis, mostly ‘Kaali Peelis’. It states that now all taxis are required to be air conditioned. The cabs are also said to be divided in an economy and luxury class, based on the vehicle’s length. The former are said to sport a canary Yellow color, while the latter will be boasting a Green color. Taxis are also said to have digital meters and an LCD panel on roof that will tell bystanders if it’s available or not. The taxis are also required to use clean fuel such as LPG, CNG or electric and support GPS functionality as well.